Summer is officially here! Well, at least according to the meteorological office! With the warmer and longer days now here, or at least around the corner, it’s a great time to get active outside with the family, with friends or for a solo adventure and have some fun in the sun! 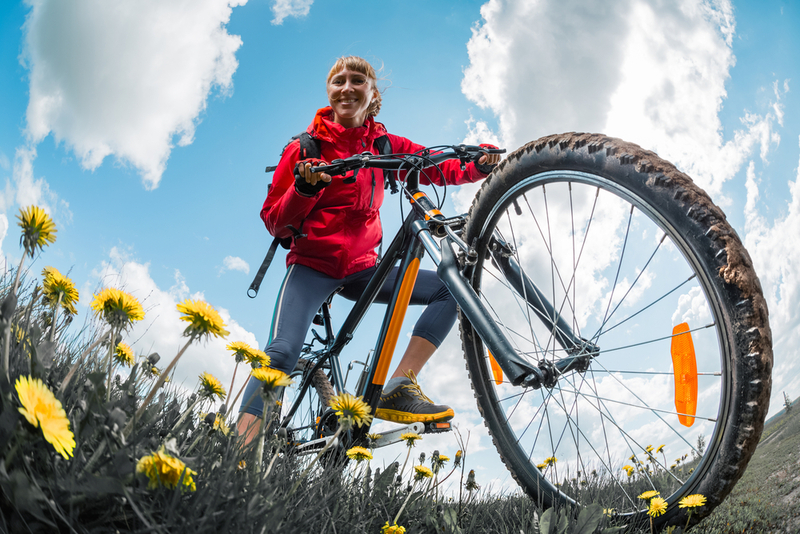 Clinical Nutritionist, Suzie Sawyer, shares five great outdoor activities together with some nutritional tips to send your energy levels soaring this summer! Whilst many people dismiss walking as being a bit slow and boring, it is actually one of the best exercises we can do for the body. Our ancient ancestors walked everywhere, therefore we have completely evolved for this type of exercise. Walking is an aerobic exercise which sufficiently elevates the heart rate, meaning your body is burning fat, as opposed to anaerobic exercise (which reflects more intense bursts of energy where you are not burning fat as efficiently). Walking is also one of the best ways of building strong and healthy bones. And you don’t need to be tackling monster hills – just some nice undulating scenery! 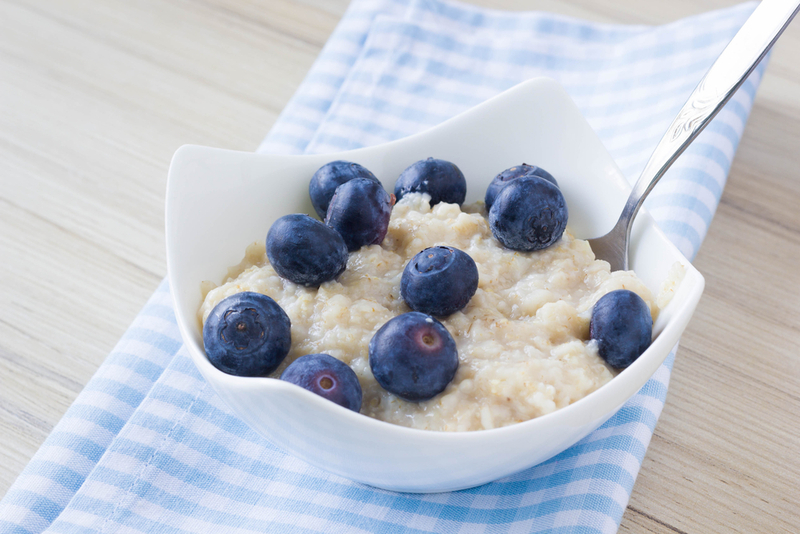 In order to keep your energy levels sustained throughout the walk, make sure you eat some porridge with blueberries or another wholegrain cereal, for breakfast, and you’ll just need to drink plenty of water as you go along. 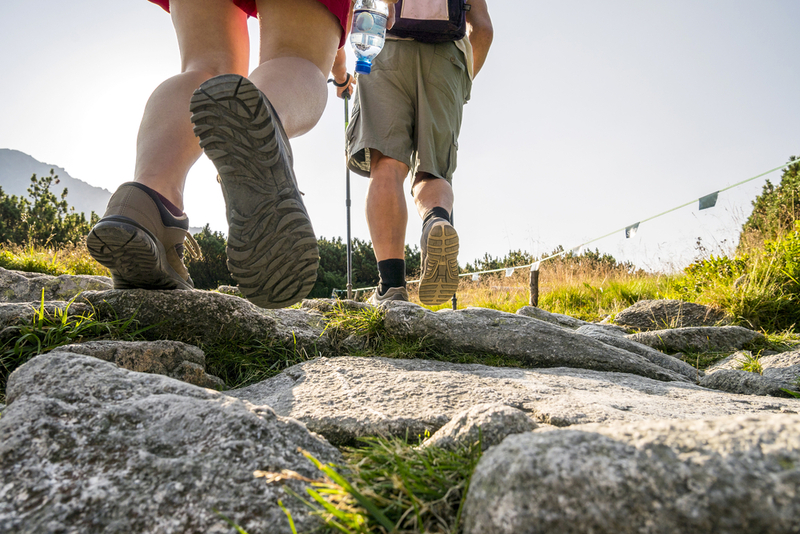 You won’t need to be eating lots of snacks unless you are planning an all-day hike – your body should have sufficient energy stores to keep you going until lunchtime! Cycling has emerged as one of the most popular sports across the country, and for very good reason! You don’t need to spend loads of money on a bike, it’s a great family activity and it will tone up your legs perfectly! Plus, it’s excellent cardio exercise! If you’re new to cycling and you just want to gently enjoy the countryside around you, then as with walking, have a good breakfast before you start out. 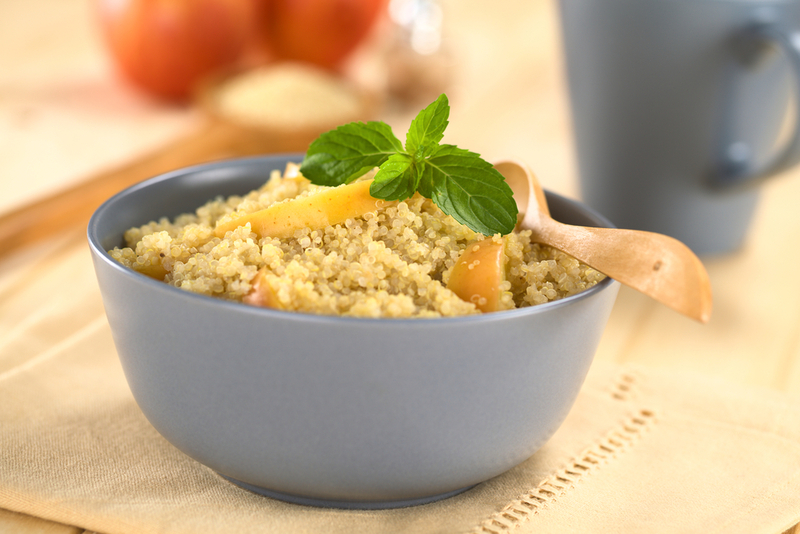 Again, porridge would be great – why not try quinoa porridge with apple for something different? It provides an excellent source of protein, which will keep you feeling fuller for longer. If your bike ride is one to two hours long, you shouldn’t need to eat a snack during this time – just keep sipping water. However, if you are going a little more ‘hard-core’ or planning a longer ride then a specialist carbohydrate sports drink to keep you hydrated (available in supermarkets and health food stores) or a protein bar will to keep your energy levels in top gear! 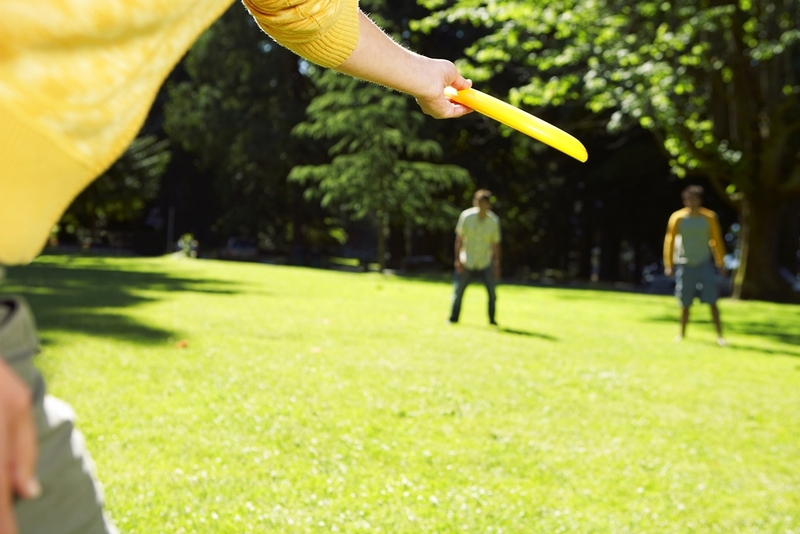 An hour spent throwing a Frisbee and running around the park will really get the heart rate going and burn some calories to boot! It’s makes great family fun or indeed an entertaining day out with friends, and if you choose a sunny day, you’ll also be getting some much-needed vitamin D to help boost your bone health and immunity. 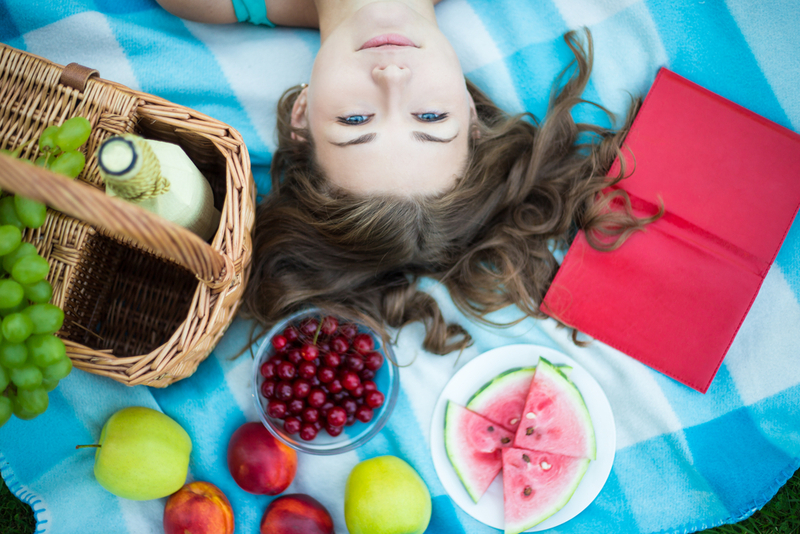 Taking a summer picnic can also be a real treat at this time of year – there’s so many different colourful and healthy foods you can include; why not make a large salad with lots of tomatoes and peppers, plus some strawberries, raspberries, cherries or melon slices for afters. There’s an abundance of colourful foods around at this time of year which contain a wealth of antioxidants to help protect the skin from sun damage and keep your immune system in tip-top shape! Why not go into your local fruit and veg store and choose some that you’ve never tried before? You may have to be a little brave swimming outdoors in the UK (the Mediterranean has certainly more appeal), however, swimming is another all-round great exercise. It works the heart and many different muscle groups in the body, without any impact. Therefore, any injuries you may have are not aggravated. Whilst you might just want to enjoy swimming in a pool, sea swimming is completely different and will help to burn even more calories. If you can manage half an hour of fairly constant swimming, you’ll feel really refreshed, plus it’s a great stress-buster. It’s always best not to swim on a full stomach so make sure you’ve eaten breakfast at least an hour and a half before swimming. 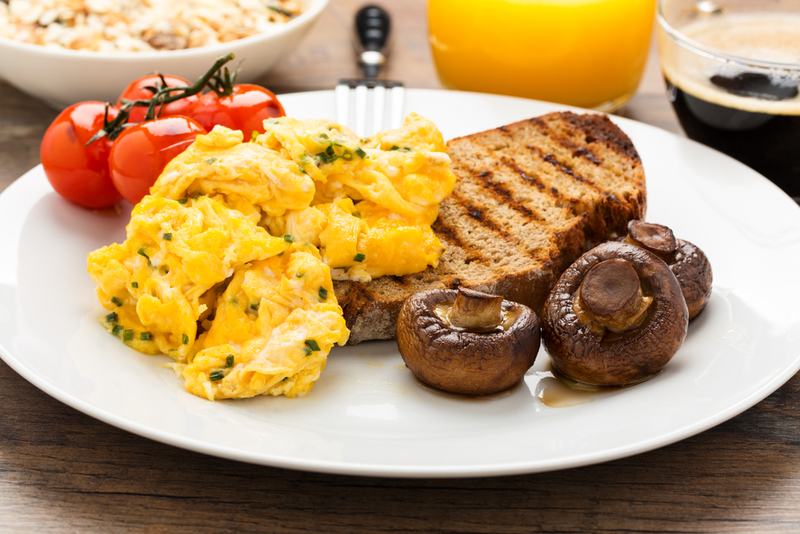 An egg-based breakfast will keep you feeling fuller for longer and your energy levels will be sustained. And if you get really into swimming, there are many triathlons organised now, especially for the new-comer, that include a short distance of sea swimming; why not sign up for one and challenge yourself further? This may be an exercise for the slightly more brave but it’s another great activity that can be done with friends and family and you’ll be enjoying the great outdoors at the same time! Clearly, some flat roads or park paths are required – it’s ideal along the seafront and it’s certainly really ‘on-trend’ right now! 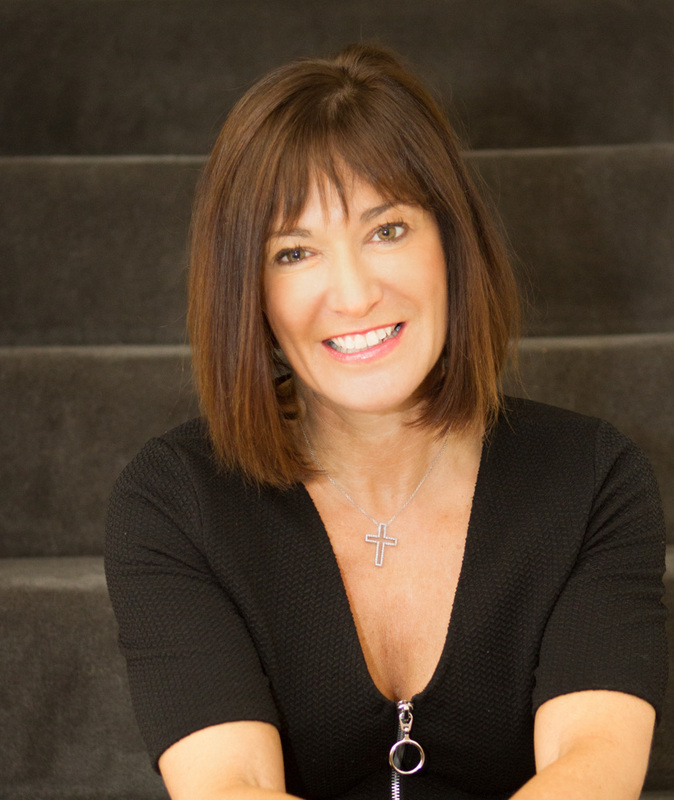 If you’re heading out for a day of fun, then you can pack a light picnic or just some snacks to keep you going; some fruit, particularly apples, together with some cashews or almonds will balance your blood sugar levels and keep your energy levels high, plus provide you with both some vitamin C for your immune system and some calcium for strong bones. The action of roller blading uses both your legs and arms, so you’ll get a good body work, tone your legs and your glutes as well as building your bone strength. An hour’s roller-blading will leave you feeling invigorated and energised – plus it’s just so much fun! 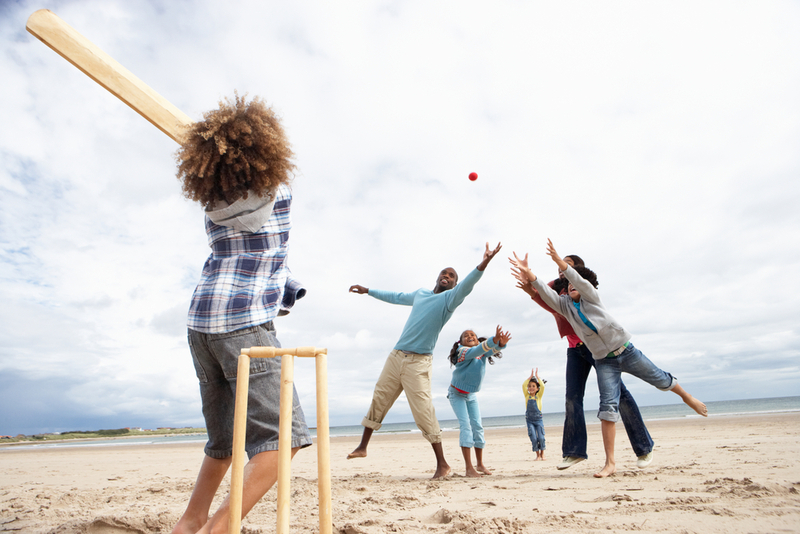 So, just a few ways to get active and have some fun in the sun this summer – plus you’ll be getting fitter and healthier at the same time!